Christian Arcand, Judd Sirott, and Bob Beers opened up the Hockey Show discussing the Boston Bruins Thursday night loss to the Vancouver Canucks and the play of goalie Jaroslav Halak. The guys also talked about the impact of goaltender Tuukka Rask's leave of absence. 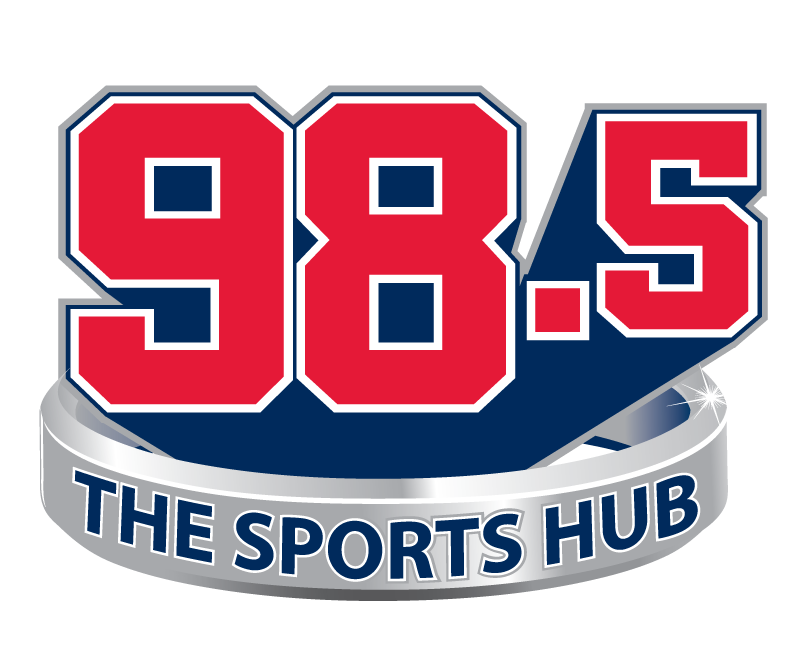 Joe Haggerty, of http://NBCSportsBoston.com, joined the show to discuss the Bruins goaltending situation in Rask's absence. Billy Jaffe, of NESN and the NHL Network, also called in to talk about the Rask situation and the Bruins roster adjustments.